Do you own the field and want to measure the distance, perimeter or area of it? 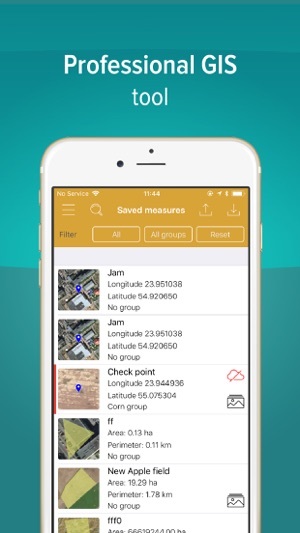 GPS Fields Area Measure is a free app which allows you to evaluate your fields as you need: measure the distance, perimeter or area and share it with your colleagues straight away! "Very accurate and precise. I use this to calculate how much spray, fertilizer, chicken litter, paddock size for planting various grass seed, etc." - says our user in app review. Get the distance between the objects, determine the property lines and find out the exact area of the field. 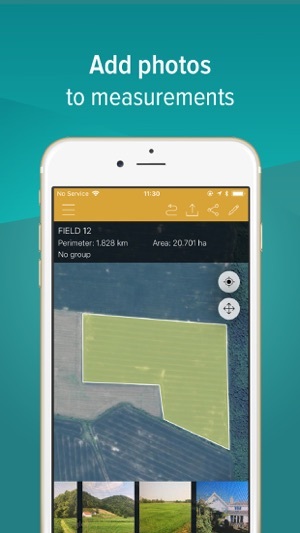 GPS Fields Area Measure app allows assessing the area in a multitude of units including square feet, acres or kilometers. 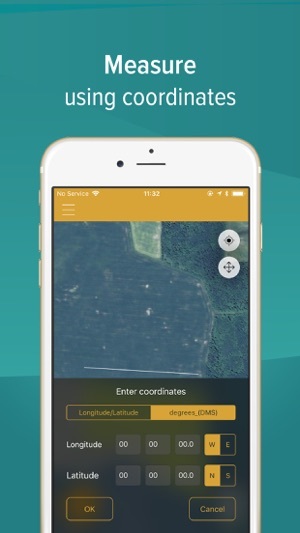 WHY IS IT USEFUL TO USE GPS FIELDS AREA MEASURE APP? 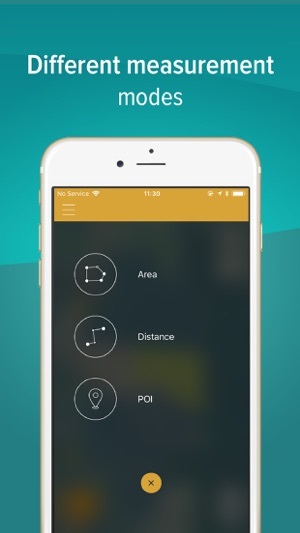 •	USE IT ONLINE&OFFLINE: use the app whenever you need to, mark your points-of-interest, check the distance, perimeter or area of the field when you need the most. •	STAY IN TOUCH WITH YOUR COLLEAGUES: share updates and measurements with your friends or colleagues in .kml .kmz files. Export and import shared files, stay connected to communities important to you. 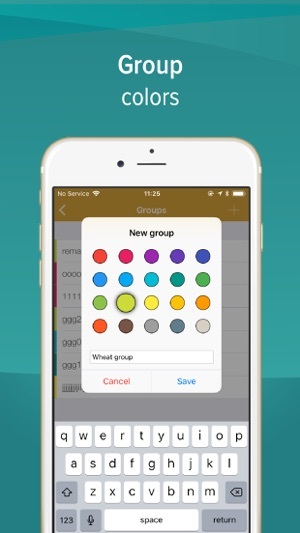 •	EASIER MONITORING: divide your measurements into different groups. Name it and write a description for it, add pictures – ensure easier recognition! •	CONVENIENT MARKING: choose how you want to mark your points, do it manually or by using GPS system. More precise marking just in a few button clicks. •	AVOID MISTAKES: by having an accurate map and marked points be sure about avoiding stones, mark fences more or boundaries of paddocks more clear. •	SAVE MONEY: convenient tool straight in your mobile app, avoid buying the fields measurement equipment and save thousands. HOW TO FULLY OPERATE THE APP? 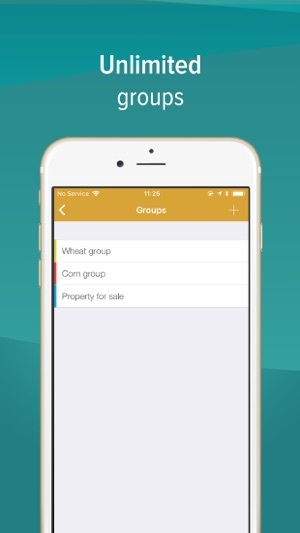 Use the app to measure the fields and the distance of the property, to determine the property lines. Explore and mark the most important places in your field, customize the information and be sure that you have easy to use tool for your measurements. 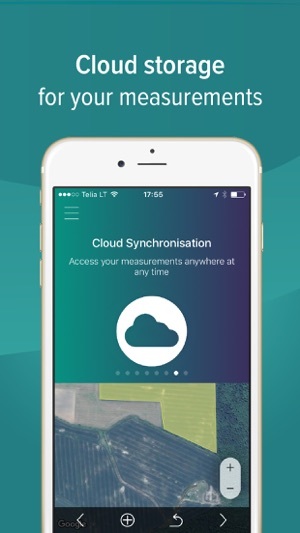 The most relevant features straight in your mobile app - synchronize all of your data to the cloud and make sure you will not lose all of your saved measurements; add pictures and descriptions to your fields; easily navigation between the measurements and location and many other features you have to try. GPS Field Area Measure comes with Auto-renewing In App Purchases. • 1 month Premium subscription. • 6 months Premium subscription. • 12 months Premium subscription. 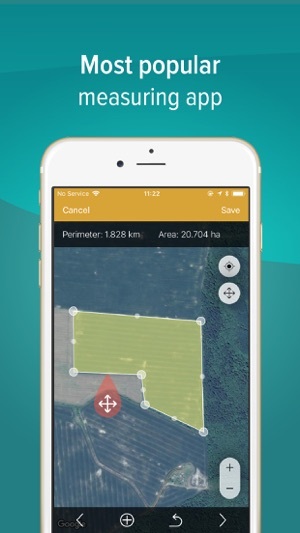 The most important app in your work, especially if you are a farmer or an agronomist, if you need to make land surveying or to create a geodesic line. 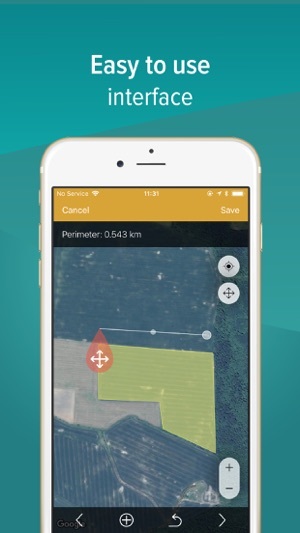 Measuring your fields was never so easy! We want to introduce the new ability to create measures by manual input of coordinates. Only available to our subscribed users! Also we fixed issues with login refresh token expiration. We continue working to make improvments to our product. In case you will have any suggestions for the new features or a feedback about how to improve our product, feel free to contact us through the app "Contact us" form. I used the app on my iPhone for a few months with no issues. Now I am trying to measure distance but see that the distance measured increments continuously without moving the phone. A second phone works perfectly. Same model iPhone. thanks for the feedback. Please reach us at fieldsareameasure@gmail.com and we will try to solve this situation. We would be very grateful if you would give us a 5 stars rank, it motivates us and helps us to improve even more. Thanks for collaborating with us! 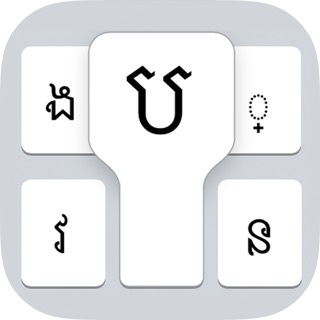 Have been using app on my iPhone for 8 months and has worked well. Now when I try to open it just freezes on updating data. Where can I turn for support? thanks for leaving us a review. We hope that everything is fine now. If not, please reach us at fieldsareameasure@gmail.com and we will try to solve it. Thanks for being with us! thanks for leaving us a review. We hope, that currently, everything is fine, in case it's not, please reach us at fieldsareameasure@gmail.com and we will try to solve it. Thanks for being with us!